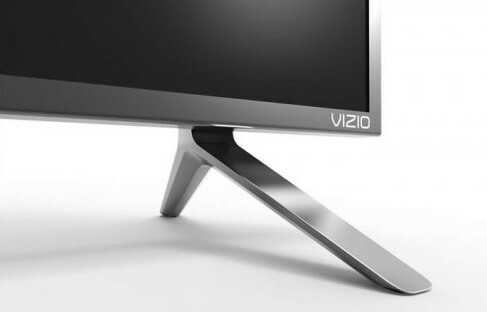 Vizio introduced the original P Series back in 2014 which became very popular among consumers… fast forward to 2016 where this series has been reintroduced with a new design and improved features and performance. The all-new Vizio SmartCast P-Series Ultra HD HDR Home Theater Displays will be available in four models and screen sizes and will include the 75″ P75-C1 ($3,799.99), 65″ P65-C1 ($1,999.99), 55″ P55-C1 ($1,299.99) and 50″ P50-C1 ($999.99). The design of the new series is much improved when compared to previous models and showcases refined metals, cast aluminum calibrated legs and a thinner minimal profile, which translates to a more elegant form factor and presence. 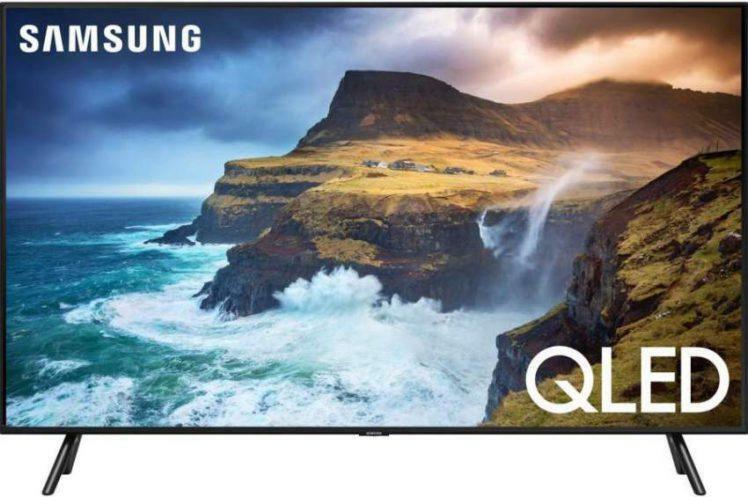 Key features of these new 4K Ultra HD displays are High Dynamic Range (HDR) support, Vizio’s Ultra Color Spectrum and SmartCast Tablet Remote and built-in Google Cast. The new P-Series will have support for both HDR formats – Dolby Vision, and HDR10. The HDR 10 format won’t be available on this series until this summer via a firmware update. HDR, as many of you know, provides increased contrast with a greater range of peak brightness (highlights) and black levels, in addition to better picture detail, and more vibrant colors. At launch, HDR content can be streamed through the P-Series via Vudu which supports the Dolby Vision format. 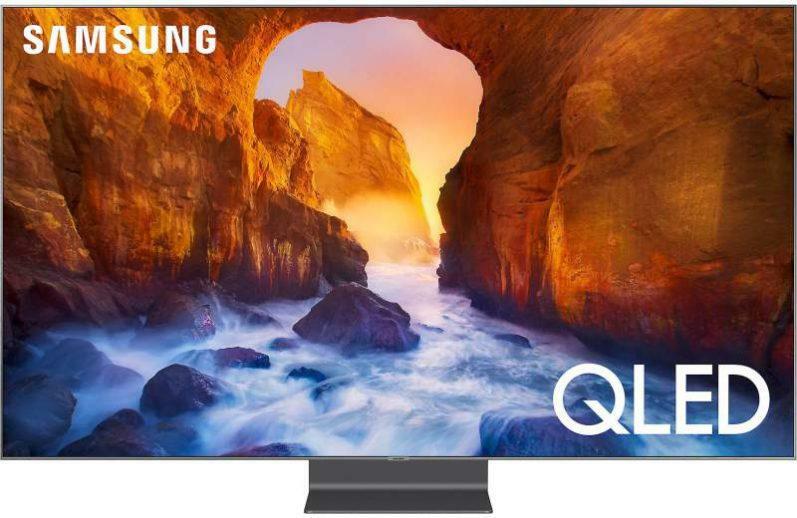 Once the firmware update for HDR10 is released, all models in this series will be able to play 4K Ultra HD blu-ray disc on Samsung’s new UBD-K8500 Ultra HD player. Ultra Color Spectrum is what Vizio calls its “wider color gamut” technology, delivering a wider range of colors and shading with more accuracy and will provide 96% of the DCI-P3 color space. Peak luminance is claimed to be about 600 nits. 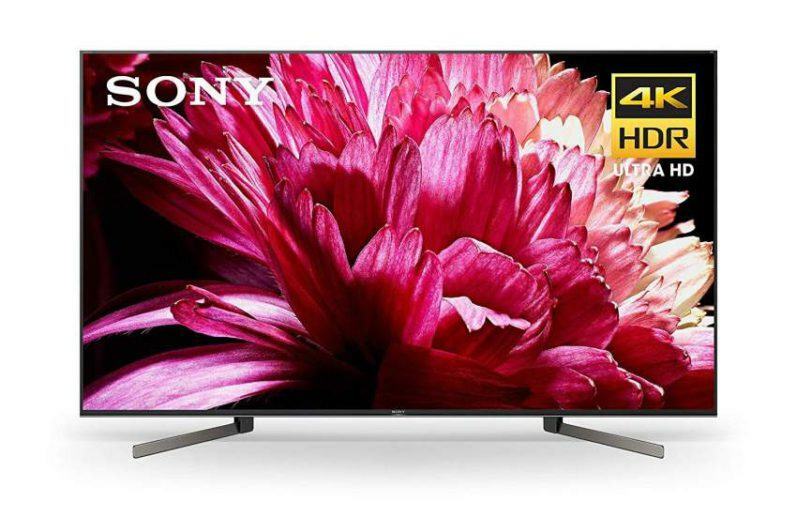 Note: None of these new models are Ultra HD Premium Certified via the UHD Alliance. The most unique new feature to this year’s P-Series is its SmartCast Tablet Remote. This new device will take your interactive viewing experience to a new level… the included 6-inch Android tablet features 1080p resolution, Android Lollipop, a V8 Octa-Core processor, 16GB of storage, stereo speakers and complete access to the Google Play store. An included docking station charges the tablet wirelessly when it’s not in use. A basic standard type remote is also included. Since there is no on-screen smart TV interface, all smart TV functions are done on the tablet remote where you will use its built-in Google Cast capability to stream and watch over 1000 apps, which includes such favorites as Netflix, Vudu and YouTube to name a few. Browsing and playing content is made simple by tap, swipe and voice-based controls on the SmartCast remote. This remote will also allow you to see what’s playing from multiple apps all at once and then make a selection to cast to the TV. 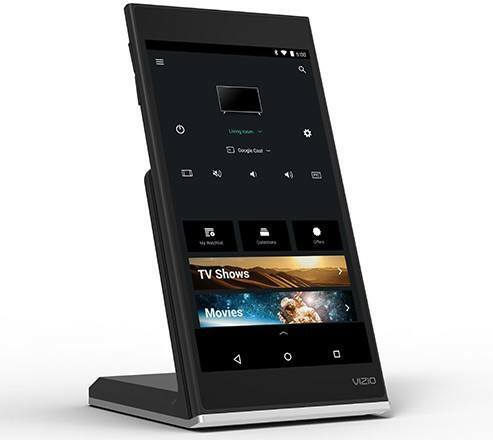 Note: The new P-Series models do not contain a built-in tuner which Vizio calls “Tuner-Free-Displays”. This means you will not be able to connect an antenna to these displays to watch over-the-air broadcast TV. You will need to purchase a separate stand-alone tuner for this function. Technically, turner-less TVs are actually referred to as monitors. Full-array LED backlighting with local dimming is still a standard feature on this new lineup. However, the number of active LED zones has been increased for even more precise picture image control. The P75-C1 and P65-C1 both have 128 active LED zones, while the P55-C1 and P50-C1 each have 126 active LED zones. These increased zone counts should provide better contrast and black level performance over the previous P-Series models. The effective refresh rate of the P75, P65 and P55 are 240Hz which usually means a native refresh rate of 120Hz. The P50’s effective refresh rate is 120Hz, with a native refresh rate of 60Hz. The number of HDMI ports has remained the same with a total of five. See specs below for version and technical info. 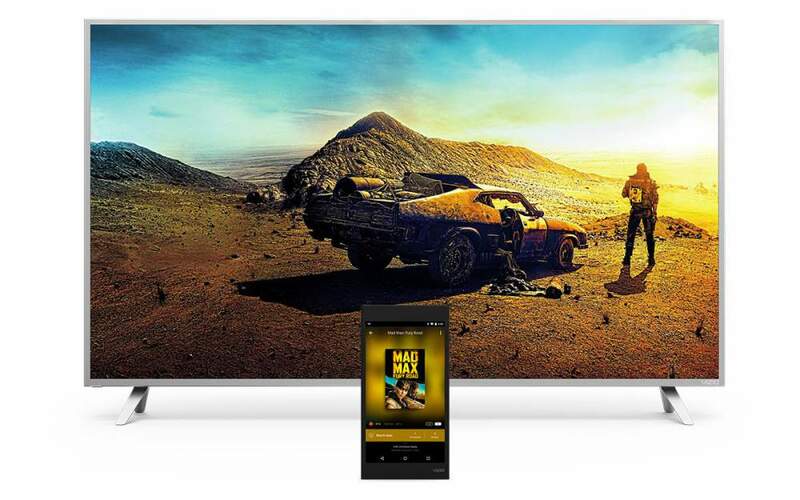 Vizio’s SmartCast P-Series Ultra HD HDR Home Theater Displays will start shipping the last week of March 2016. You may also what to check out this review of the P65-C1 here.